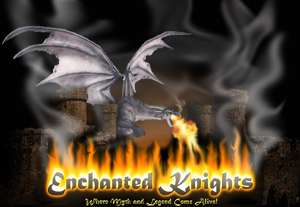 Take a charming journey into the world of moonlit meadows and enchanted forests, where fairies sing and dance. This beautiful book, illustrated with sophisticated and stunning computer-generated art, delves into the legends of fairies often portrayed in ancient mythology, folktales, classical paintings, and timeless literature from around the world. 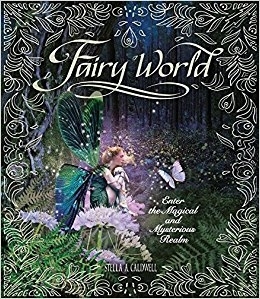 Riveting chapters explore a wide range of fairies, including the nature-loving sylphs, flower fairies, and nymphs, as well as the evil trickster banshees, Mogwai, and more. Children will love poring over the gallery spreads featuring fantastic images of fairy wings, locks of hair, and enchanted flowers. Extracts of letters, diaries, and notes let you follow the author’s trail as she explores these elusive and ethereal creatures and their magical worlds.